Being a parent can be one of the most stressful and worrisome jobs on the planet! Just keeping them physically safe is a huge task, but when you consider their emotional and spiritual well-being too, some days it can feel too much. One of the ways to truly influence our children's spiritual lives, a way that is not only instruction from the Bible (Deuteronomy 6:7) but also professionally documented to be effective, is to share our Christian faith with our children in all facets of our day. By The Way Book Series has provided a great way to do just that! We were given a copy of the book Colorado ~ By The Way to read and review, which gave us a chance to explore deeper one of our favorite places! 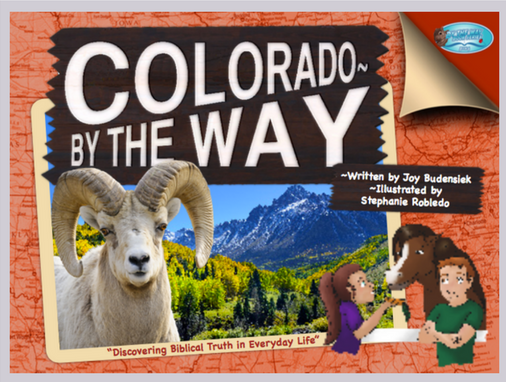 Author Joy Budensiek has created a series of books where a particular geographical region or state is highlighted through the lens of scripture and God's creation. Each book is a story book that also contains interesting facts about wildlife, history, weather, and popular visitor attractions. These books are hard back books of 50 pages with fun illustrations of the story's characters and great photos of the animals and places they visit. The author's goal is write 100 books, beginning with all 50 states and spreading out from there! 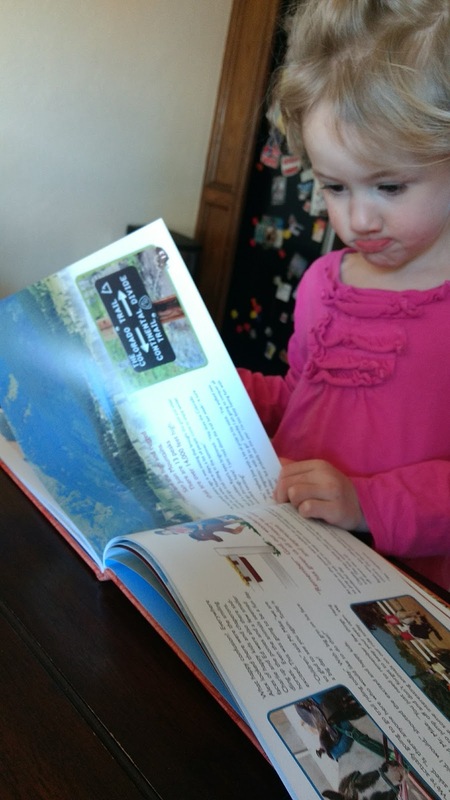 In addition to Colorado, she has already published Ohio State, Pennsylvania State, Smokey Mountains, Treasure Coast, and Washington State. New York City, Ireland, Idaho, and Indiana are due to come out some time in 2017. 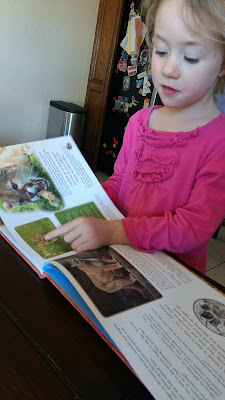 Whether you are looking for a supplemental resource for geography and state history or simply could use a great method to connect with your kids through nature and a Biblical worldview, By the Way Book Series is certainly worth adding to your book shelf.